A spirited oriental fragrance that reveals itself by interrupting its amber vibrato with dry notes and finally settles into a long, restrained, voluptuous accord. Could there be any more beautiful homage to the exquisite Chinese lacquer screens that lined Mademoiselle Chanel’s apartments and made her almost “faint with happiness”? An exquisite scent from the LES EXCLUSIFS DE CHANEL collection. An amber vibrato is interrupted by dry notes of incense and benzoin. Wooden accords give away the elegance and depth of its magical trail. 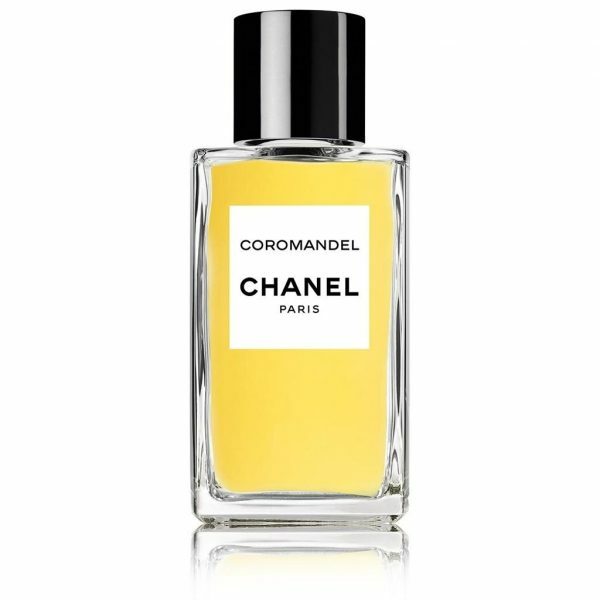 Coromandel is a rich woody – oriental fragrance, mystical and filled with contrasts.